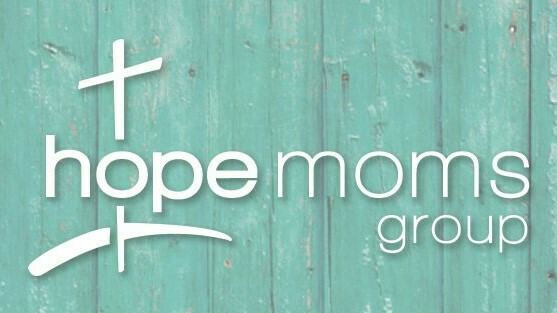 We are excited about what God is doing here at Hope. If you're considering joining, but still have some questions, our Membership Class is for you! Twice a year the Membership Class is held for those new to Hope or even those who have been coming for a while and now what to learn more about the church, the benefits of being part Small Groups, Adult Bible Fellowships and becoming an active member. Membership is a personal choice – a choice to enter into an extended family relationship with other believers in Jesus. We say “family” because we are committed to each other and because we share a common identity and a common goal. Like family, we desire to be part of your journey. Twice a year, we offer a class. By coming you will learn more about what we believe as a church, ways that you can be more involved and how you can become a member of Hope. It's a great way to get to know other people! For our next membership class register online here. Or call the church office or email if you would like more information. Baptism is for the individual who has received the saving benefits of Christ's atoning work and become His disciple. In obedience to Christ's command and as a testimony of faith, a believer should be baptized in the name of the Father, Son and Holy Spirit. We believe that baptism is only for believers, following the clear pattern of Scripture. We do have a required class held a couple weeks before baptism where you will hand in your testimony. 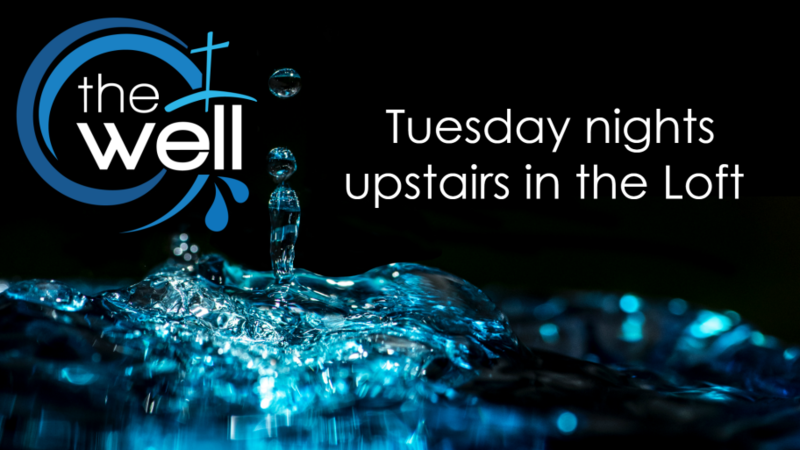 Call the church office or email if you are interested in being baptized or would like more information on when our next Baptism Service will be.